Description: This is a fanzine from the seventies that features a great piece of Dr. 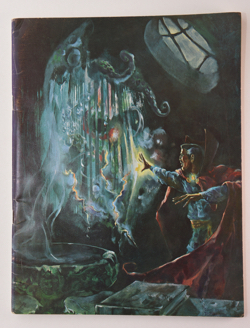 Strange art on the cover by John Adkins Richardson. I just love this piece of art.